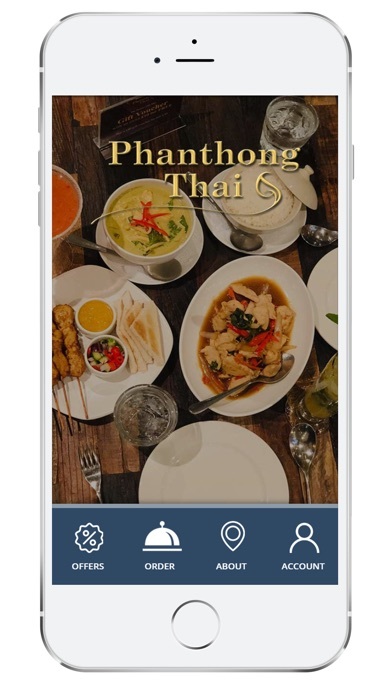 Introducing the new mobile app for Phanthong Thai. 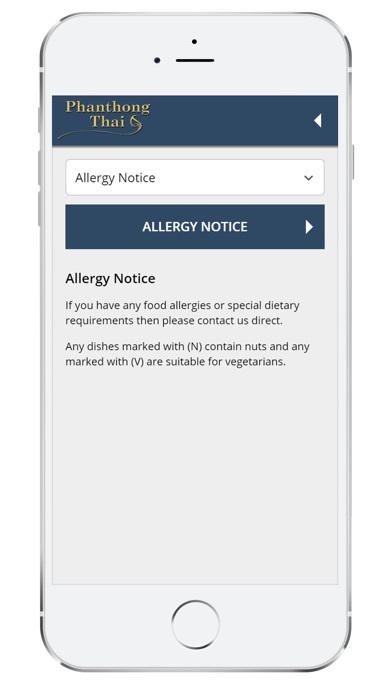 Download now for quick and easy takeaway ordering. What’s inside? OFFERS & NEWS - View our current offers and latest news. 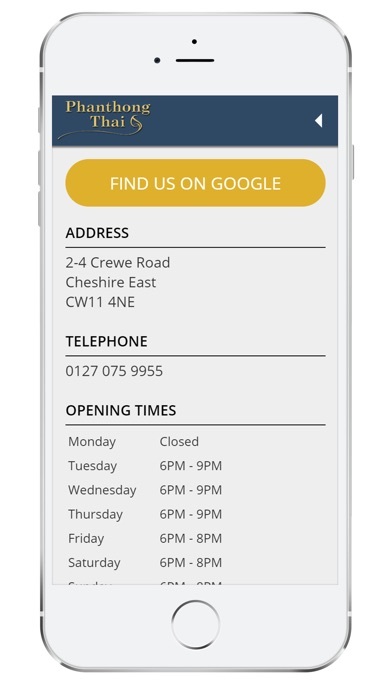 ORDER TAKEAWAY - Browse our menu and simply tap to order. CONTACT US - Opening times, contact details etc.